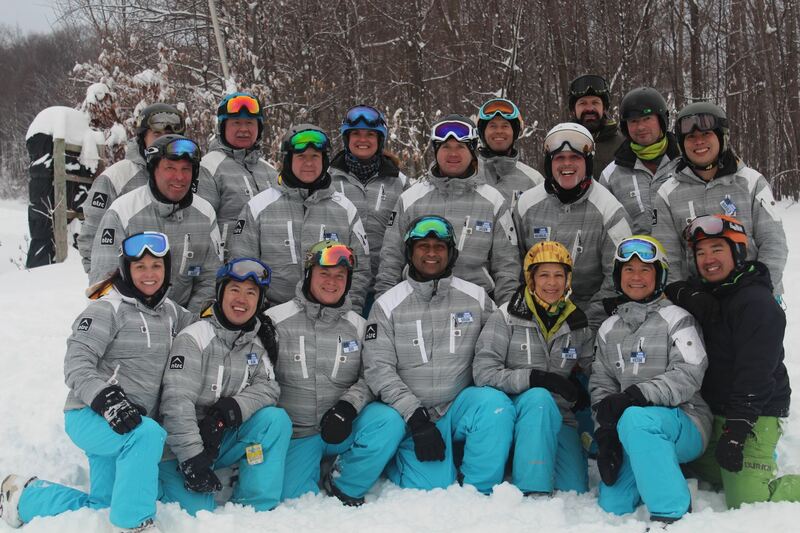 NTSC has a highly qualified team of instructors ready for your next lesson. 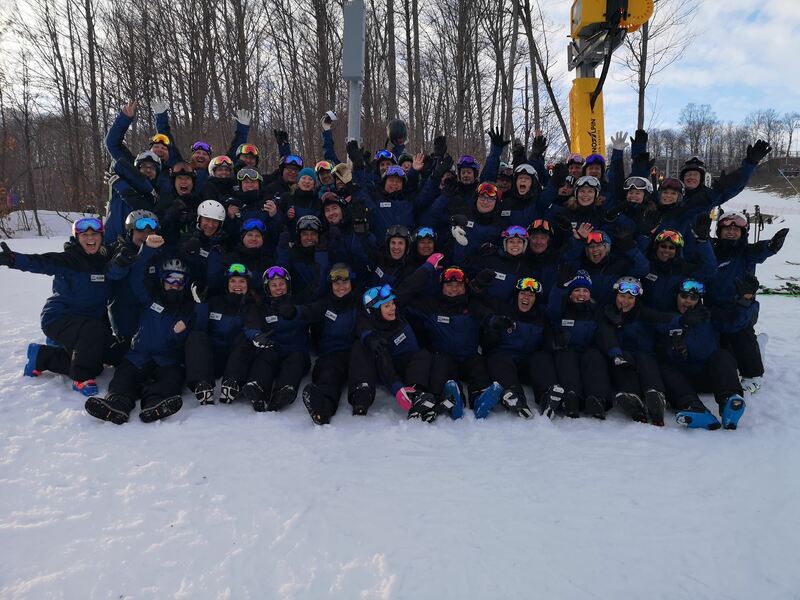 With over 66 CSIA certified alpine ski instructors, 19 CASI certified snowboard instructors and 11 CANSI nordic instructors there’s a lesson for every skill level. Group lessons are available to registered members on most day trips throughout the season at no additional charge. 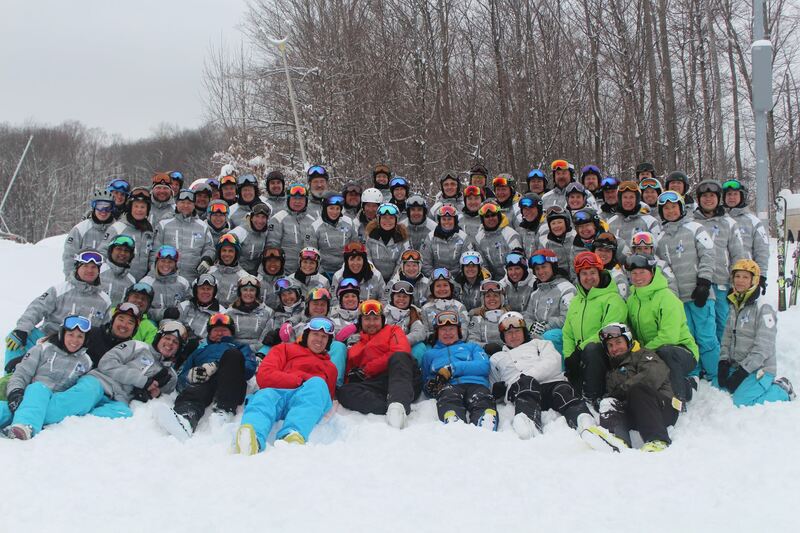 Are you a beginner skier looking for more support? Afternoon lessons are provided to members up to and including Step 3 level. After your morning lesson, let your instructor know that you will return after lunch for more guided mileage with our team. Guests of members participating in a day trip and travelling via NTSC luxury coach are invited to join a morning group lesson. There is no additional charge for this lesson. Registration of a guest must be done by a member via the online system and the guest will be required to sign a waiver on the bus. As with the guest policy, a guest can take up to 2 lessons with the club in a season. Guests who drive to the resort are not eligible for lessons. You must register for your lesson before the trip deadline through the online system. On the day of your lesson, show up 10 minutes before the lesson starts and you will be grouped with others of the same ability level. 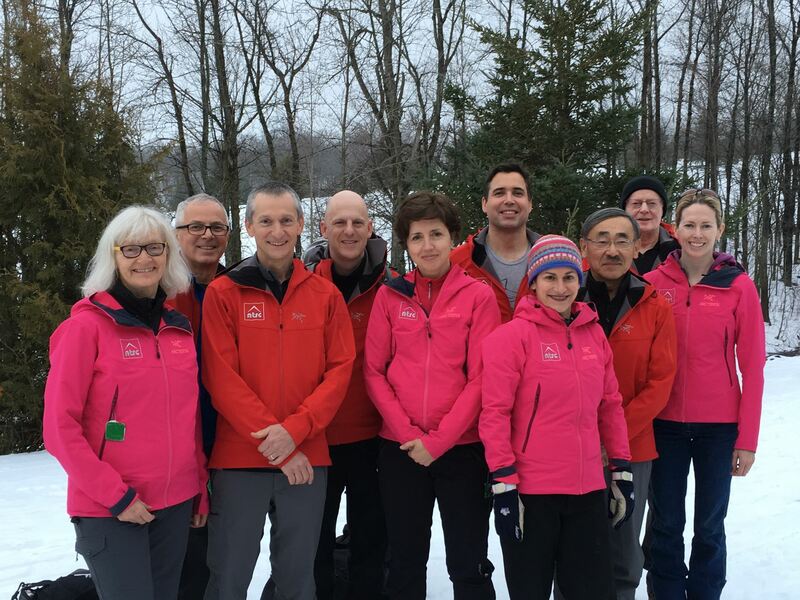 Your ability level will be assessed in a brief interview when you gather for lessons and possibly a short ski/riding assessment by an instructor. The ability level will be used to group you with others of similar ability and skills.